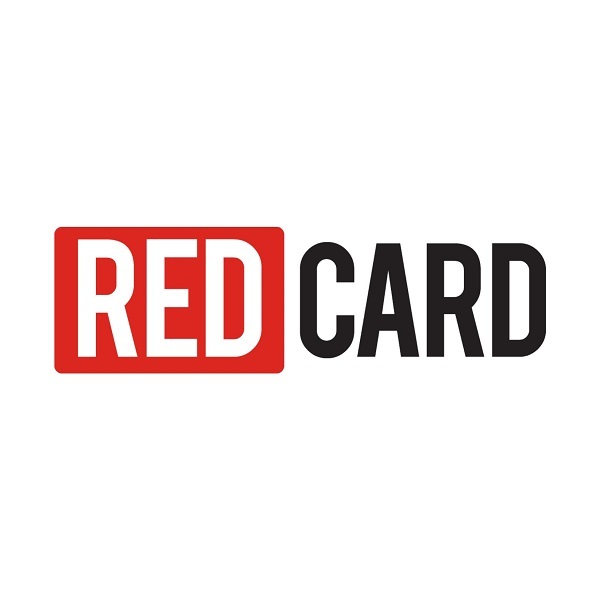 Description of Services: RedCard provides data management and BPO services for the production of checks, EOBs, enrollment materials, electronic payments, ID Cards, letters and much more. RedCard utilizes its proprietary DOCS® system to manage all facets of these communications with innovative document designs in full color. DOCS® is the single largest document-processing platform in healthcare, and it enables payers to enjoy substantial savings while creating an enhanced member/provider experience.